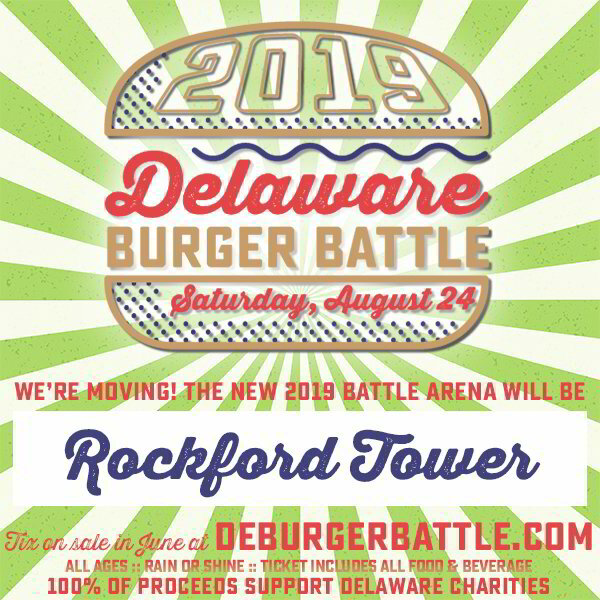 The battle has welcomed 51 competing restaurants, 5000 guests, thousands of beers and Delaware Food Battles (including Grilled Cheese Battle) have raised more than $68,000 for charity. 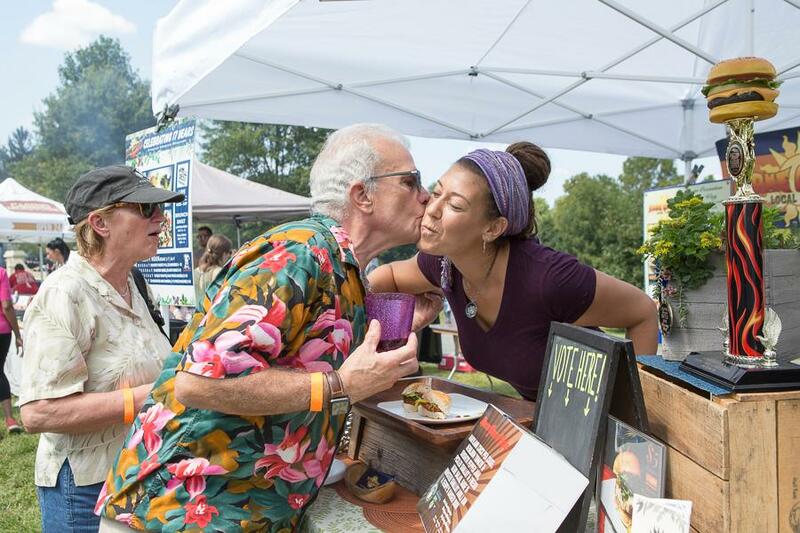 Thanks to you, and your iron stomachs, for making us one of your favorite annual foodie events! Free parking is available nearby, with the closest spots saved for handicap parking. Your vote counts ... really! 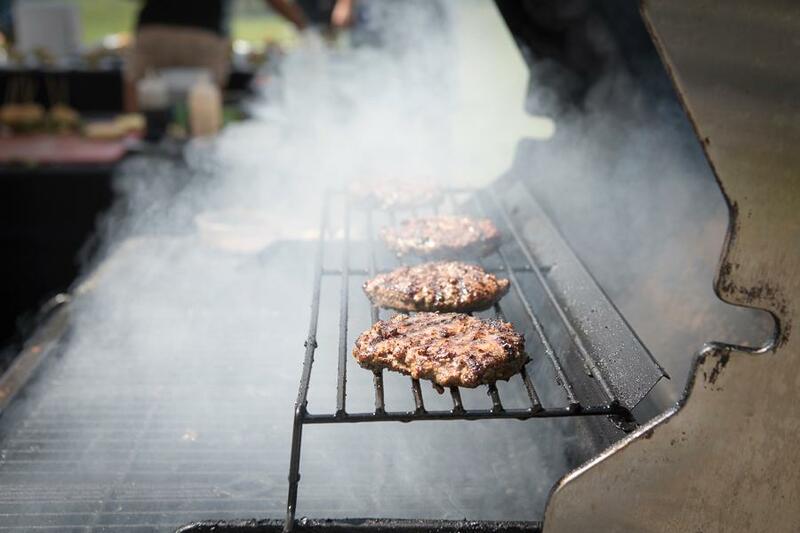 Each restaurant will put its best burger forward for your judgment. Each attendee gets three votes, with tickets you receive at the door. Give all your tickets to your favorite, or split them up – it’s up to you! Your votes will determine the People's Choice Winner. Our esteemed panel of judges will choose the Critic's Choice Winner, as well as select the Best Alternative Burger. But vote early! Once we collect the ticket boxes, voting is OVER. 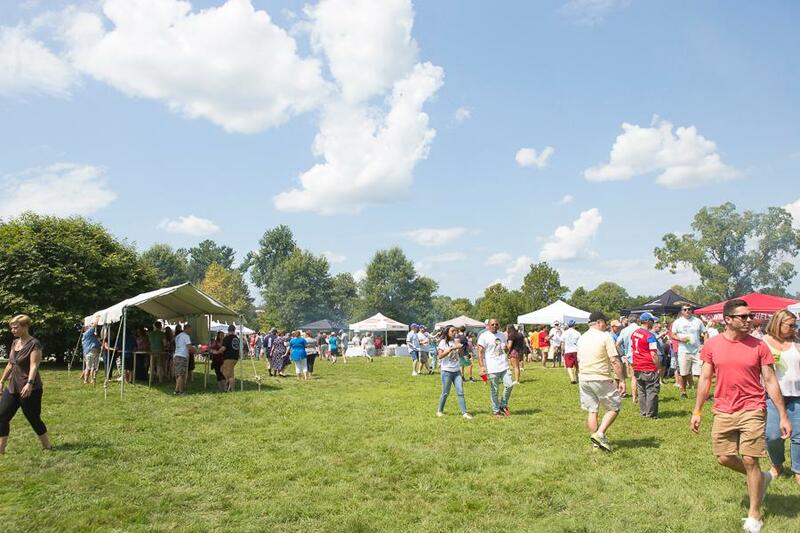 In addition to being a day of great food, the Delaware Burger Battle helps the community. The Battle is organized and run by an all-volunteer team, and 100% of the event's net proceeds are donated. who frequently give of their time and treasure in support of causes all over the state. Check out our Artists page. Don't miss out on our latest updates; subscribe here.